Berikut adalah daftar kota di Amerika Serikat menurut jumlah penduduknya. Dicatat bahwa daftar ini hanya merujuk pada penduduk kotamadya pada batas yang ditetapkan, tidak termasuk kotamadya lain atau wilayah pinggiran kota tak berhubungan di aglomerasi urban. Tabel di bawah berisi kota-kota di AS yang memiliki penduduk di atas 100,000 seperti yang diperkirakan Biro Sensus Amerika Serikat tanggal 1 Juli, 2009: Sejak Biro Sensus tidak memasukkan Teritori AS bersama dengan lima puluh negara bagian dan District of Columbia, kota di Puerto Riko dengan penduduk di atas 100,000 terdaftar terpisah di bawah. 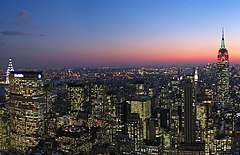 ^ Or Federal District in the case of Washington, D.C.
^ City wins census appeal; count adjusted - Houston Chronicle. Chron.com (2012-12-03). Retrieved on 2013-07-12. 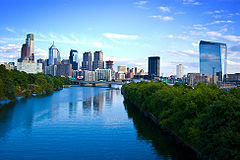 ^ The City of Philadelphia, Pennsylvania, and Philadelphia County, Pennsylvania, are separate but coterminous entities with a single consolidated city–county government. ^ The City of Jacksonville, Florida, and Duval County, Florida, are separate entities with a single consolidated city–county government. 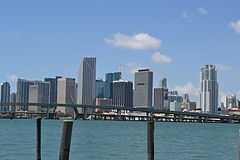 The City of Jacksonville comprises all of Duval County except the other incorporated municipalities within the county. ^ The City of Indianapolis, Indiana, and Marion County, Indiana, are separate entities with a single consolidated city–county government. The City of Indianapolis comprises all of Marion County except the other incorporated municipalities within the county. See Indianapolis (balance). 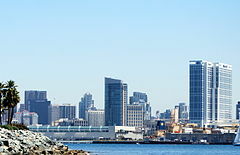 ^ The City and County of San Francisco, California has a consolidated city and county government. 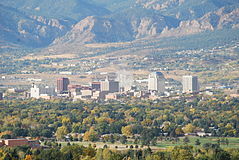 ^ The City and County of Denver, Colorado, has a consolidated city and county government. 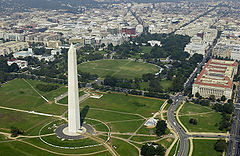 ^ The City of Washington was consolidated with the District of Columbia in 1871. 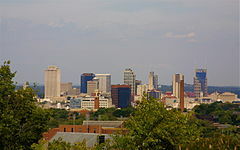 ^ Nashville is a consolidated city-county. The population given is for the entire city-county, excluding other incorporated places lying within the city-county limits. (See Nashville-Davidson (balance), Tennessee). 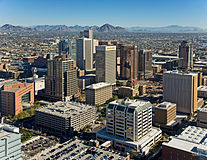 As of 2010, the population of the city-county including other incorporated places was 626,681. 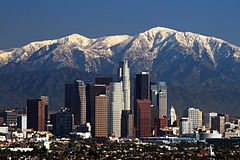 ^ a b c d e f g h i This is an independent city that is not part of any county. ^ The City of Louisville, Kentucky, and Jefferson County, Kentucky, are separate entities with a single consolidated city–county government. 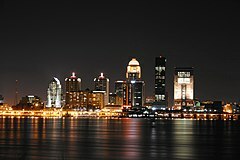 The City of Louisville comprises all of Jefferson County except the other incorporated municipalities within the county. See Louisville/Jefferson County metro government (balance), Kentucky. 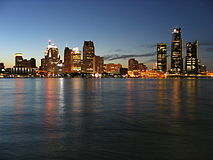 ^ The City of New Orleans, Louisiana, and Orleans Parish, Louisiana, are separate but coterminous entities with a single consolidated city–parish government. ^ The City of Lexington, Kentucky, and Fayette County, Kentucky, are separate but coterminous entities with a single consolidated city–county government. 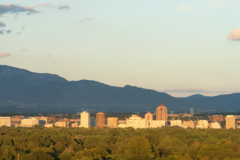 ^ The Municipality of Anchorage, Alaska, is a unified home rule municipality that functions as both a city and a borough. 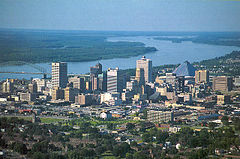 ^ The City of Baton Rouge, Louisiana, and East Baton Rouge Parish, Louisiana, are separate entities with a single consolidated city–parish government. The City of Baton Rouge has retained its own city limits within East Baton Rouge Parish. 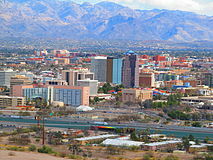 ^ The Town of Gilbert, Arizona, is currently the most populous incorporated town in the United States. 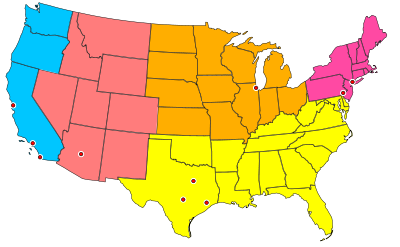 ^ The City of Columbus, Georgia, and Muscogee County, Georgia, are separate but coterminous entities with a single consolidated city–county government. 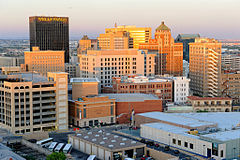 ^ The City of Augusta, Georgia, and Richmond County, Georgia, are separate entities with a single consolidated city–county government. The City of Augusta comprises all of Richmond County except the two other incorporated municipalities within the county. ^ "Geographic Identifiers: 2010 Demographic Profile Data (G001): Pembroke Pines city, Florida; revised Jan. 14, 2013". U.S. Census Bureau, American Factfinder. Diakses tanggal October 22, 2013. ^ Kansas City, Kansas, and Wyandotte County, Kansas, are separate entities with a single consolidated city–county government. Kansas City comprises all of Wyandotte County except the other incorporated municipalities within the county. 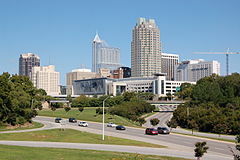 ^ The Town of Cary, North Carolina, is currently the second most populous incorporated town in the United States. ^ The City of Lafayette, Louisiana, and Lafayette Parish, Louisiana, are separate entities with a single consolidated city–parish government. The City of Lafayette comprises all of Lafayette Parish except the other incorporated municipalities within the parish. ^ The City of Athens, Georgia, and Clarke County, Georgia, are separate entities with a single consolidated city–county government. The City of Athens comprises all of Clarke County except the other incorporated municipalities within the county. ^ 2002 Census of Governments; Volume 1, No. 1, Government Organization(PDF) U.S. Census Bureau. Halaman ini terakhir diubah pada 23 Januari 2017, pukul 23.49.